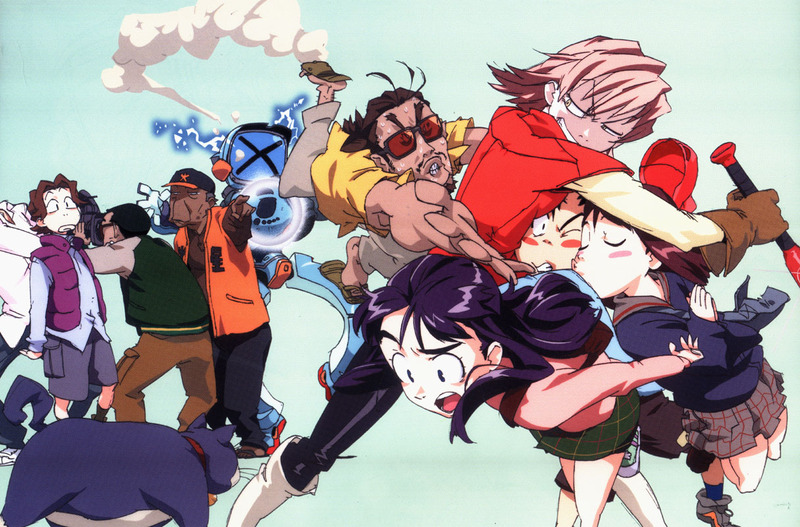 FUNimation’s 2010 Roll-out Riot: Day 3 — A License Rescue With day three, FUNimation returns to anime and a license rescue, this time of the six-episode wacky OVA series FLCL, aka: Fooly Cooly. I remember watching this back when it appeared on Cartoon Network (one of the last dubs I’d watch). This was one insaneRead the full article!